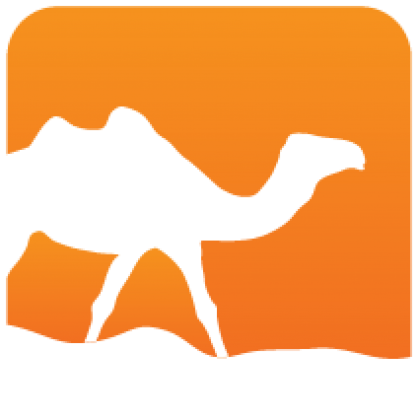 Bos provides support for basic and robust interaction with the operating system in OCaml. It has functions to access the process environment, parse command line arguments, interact with the file system and run command line programs. Bos works equally well on POSIX and Windows operating systems. 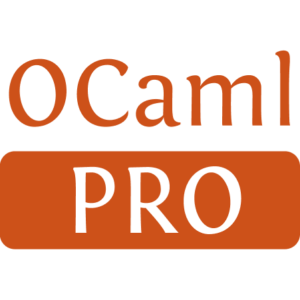 Bos depends on Rresult, Astring, Fmt, Fpath and Logs and the OCaml Unix library. It is distributed under the ISC license.